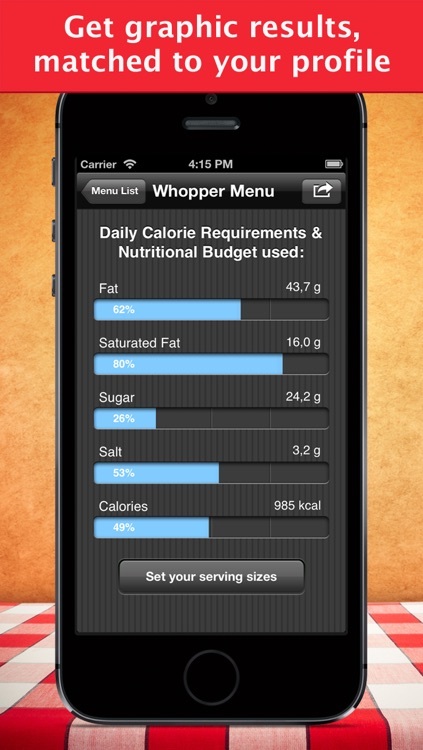 Start saving calories with every meal! 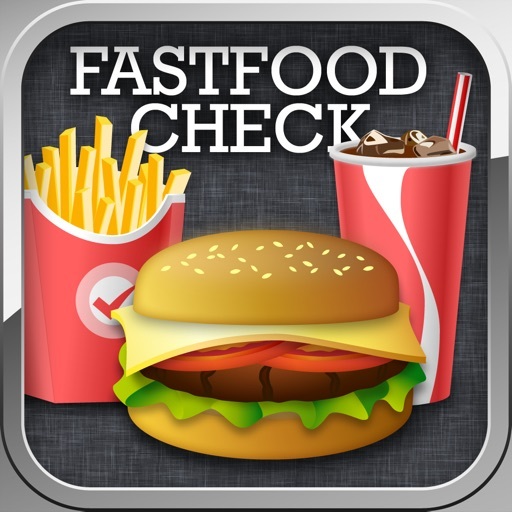 This restaurant guide will help you find the best menu items to go along with your diet, stay slim and enjoy the fun of eating out healthy! 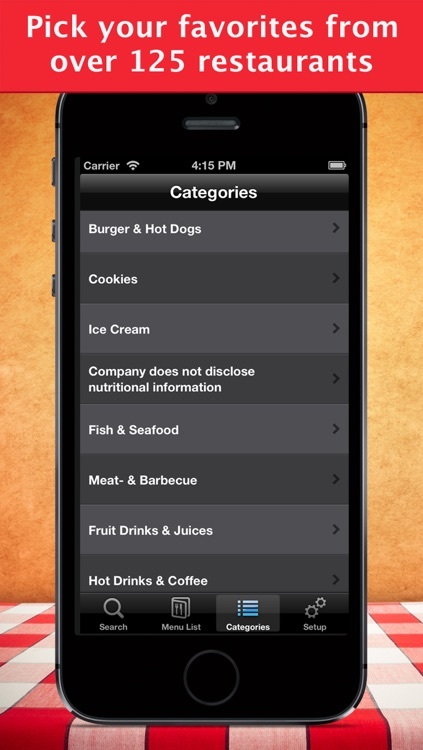 This app is all about making informed choices without feeling they're a burden. 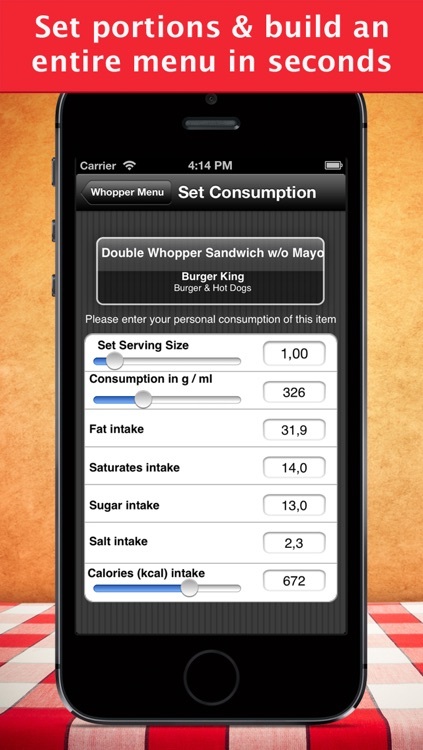 It's intuitive interface assists, informs and calculates what you need to know about your next meals. 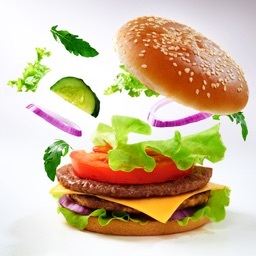 » Complete menus across 105 different restaurants, including burgers, pizzas, bagels, burritos, pasta, muffins, soft drinks – even coffee or ice cream desserts! 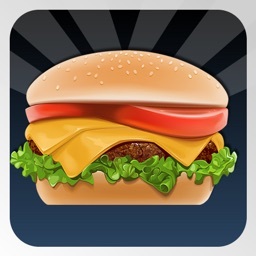 We constantly update and add new places so you always have variety and can find the best items! 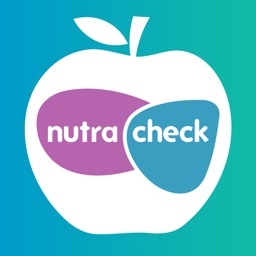 WHY A NUTRITION & CALORIE CHECK? 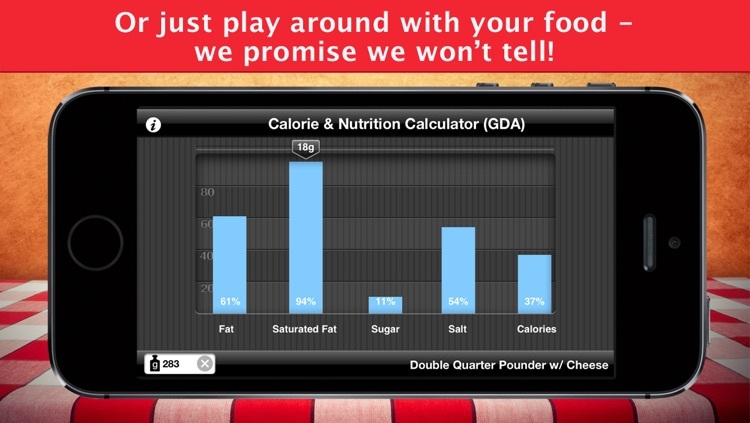 We wanted to bring back the fun of eating out – just in the right way. 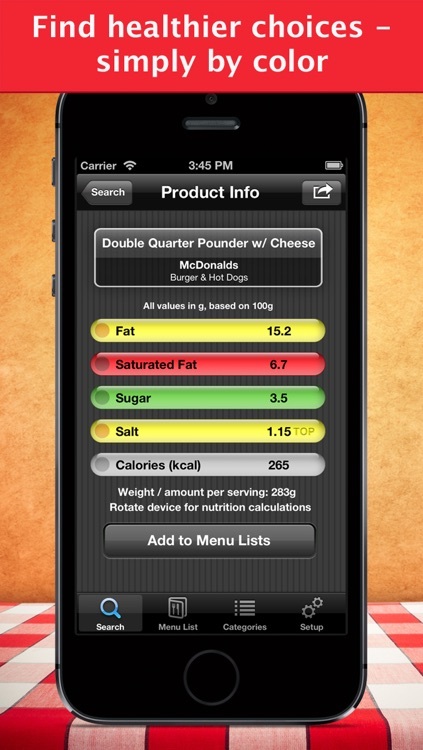 This app will assist you in finding items you like that actually help your diet instead of piling on the pounds. 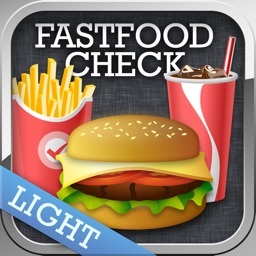 No more suprises in eating out with FastFoodCheck! 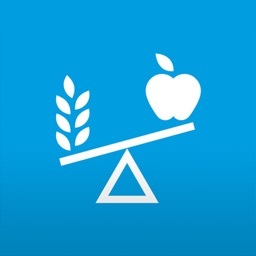 - BMI & Ideal Weight calculator now included!